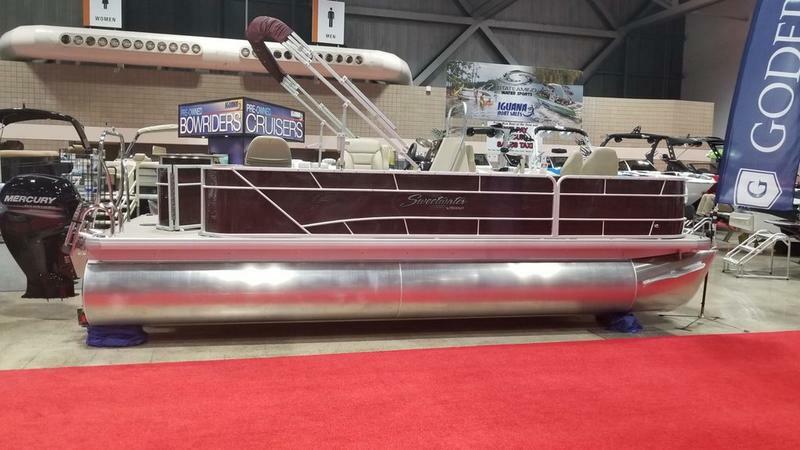 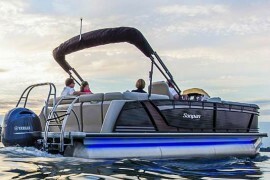 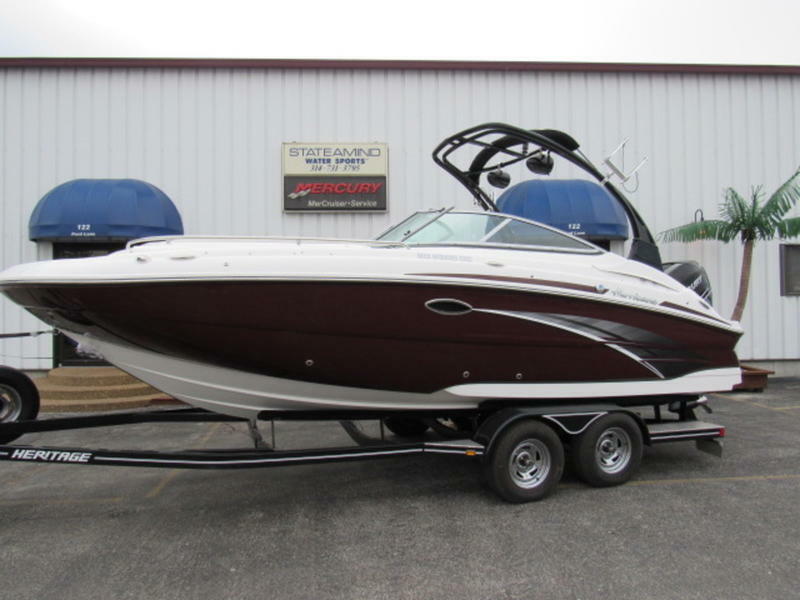 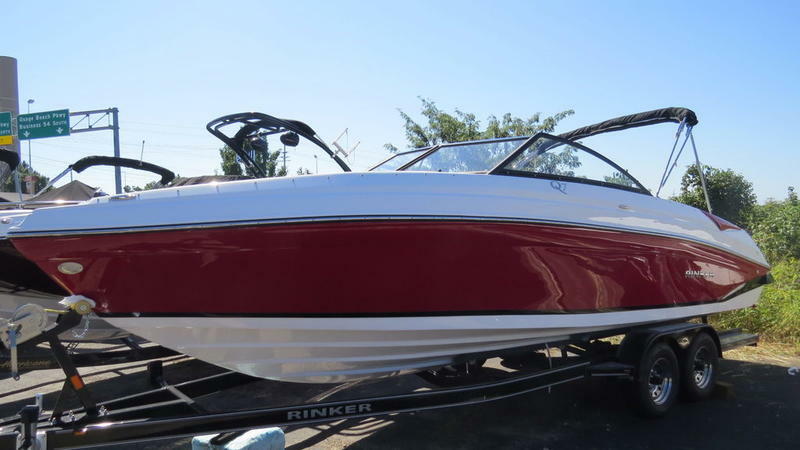 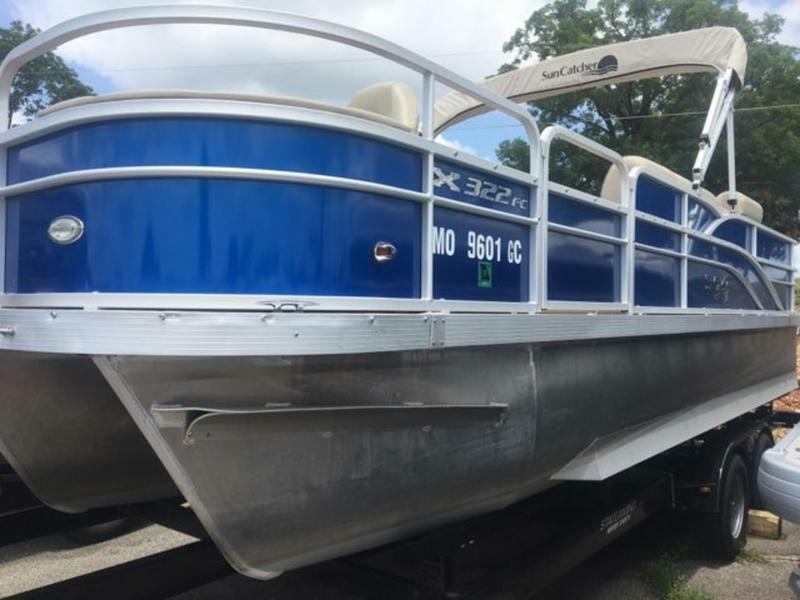 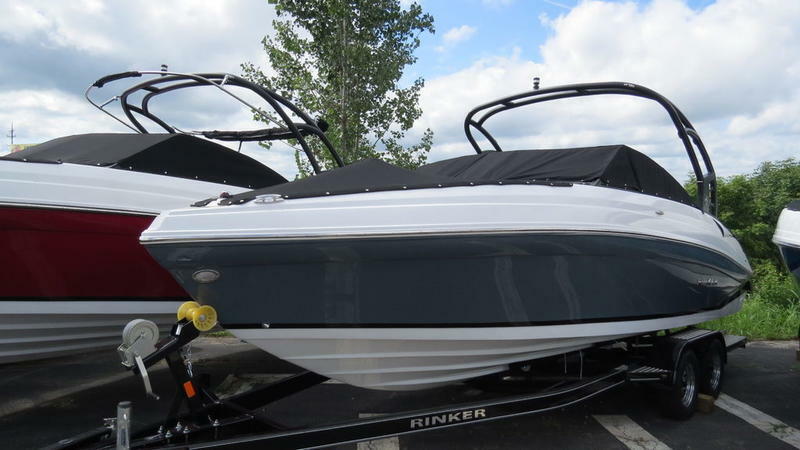 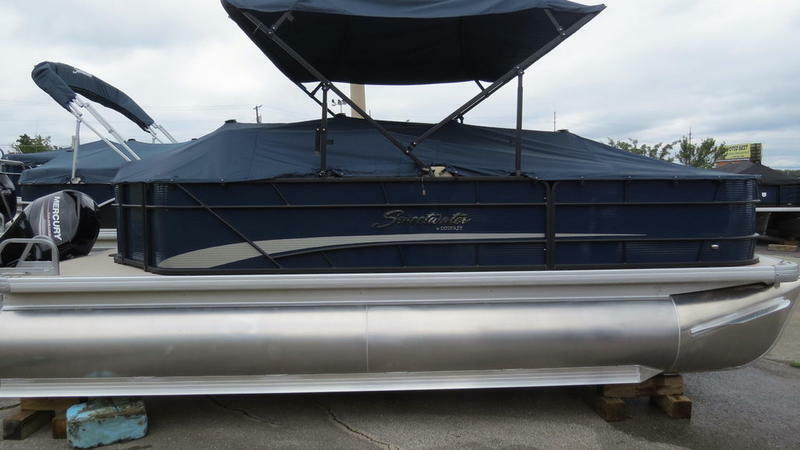 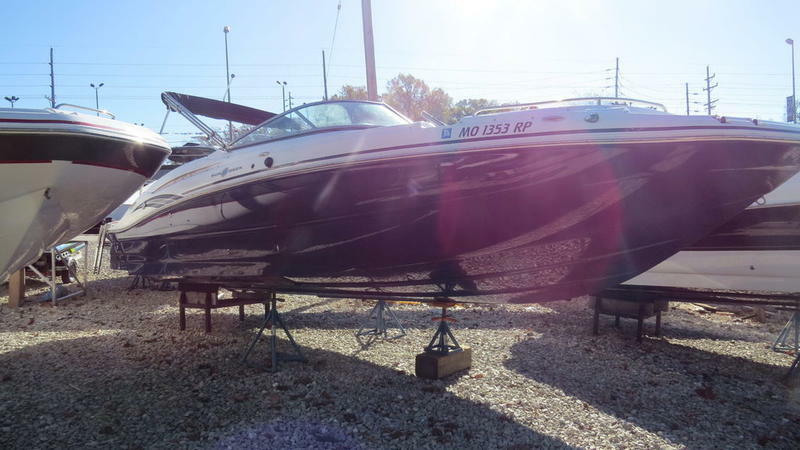 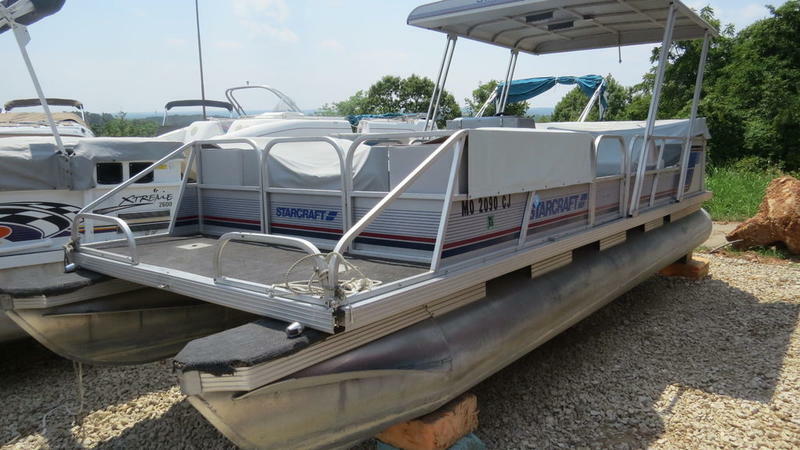 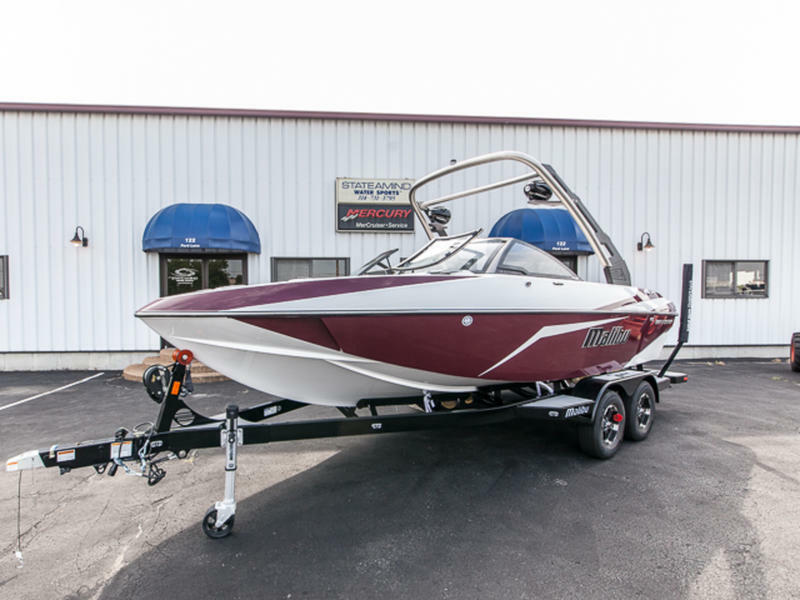 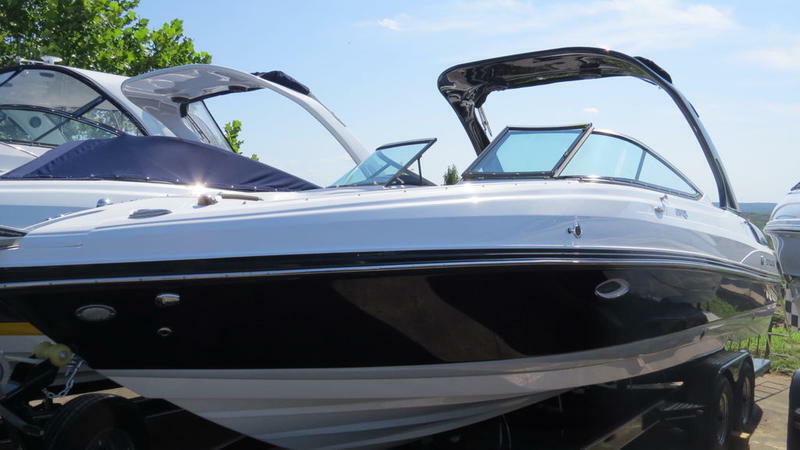 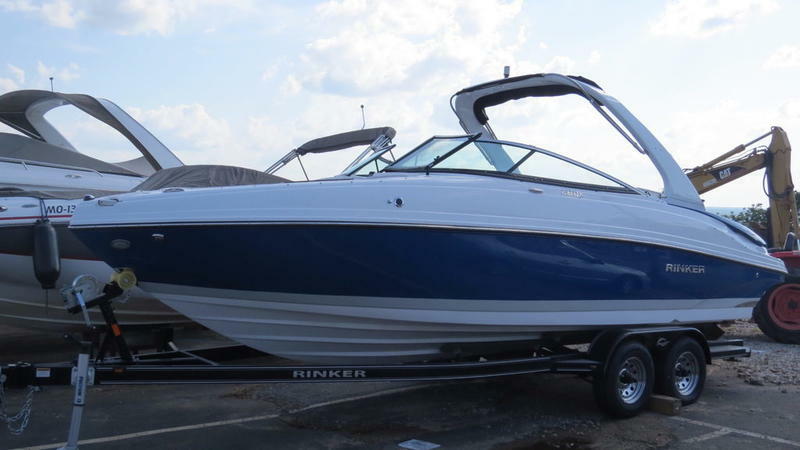 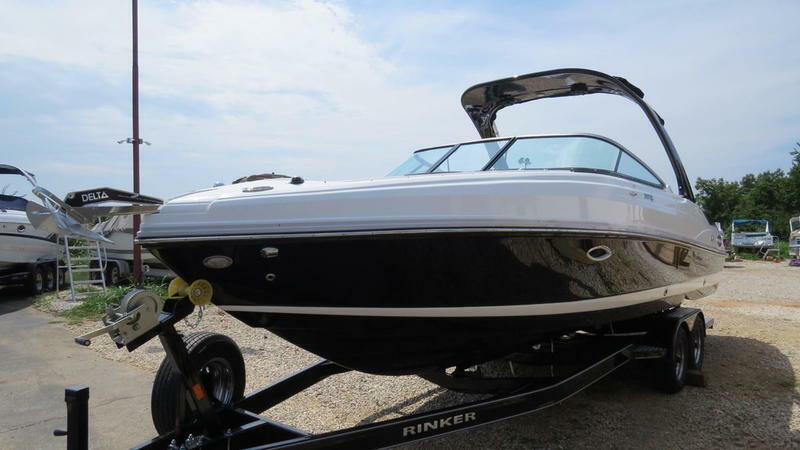 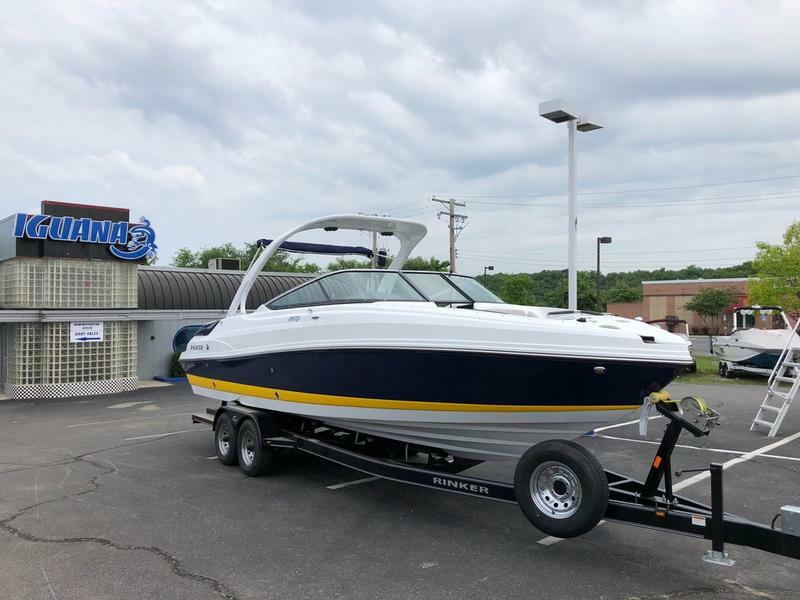 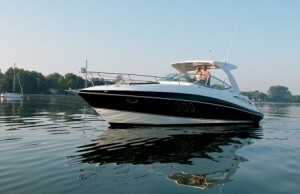 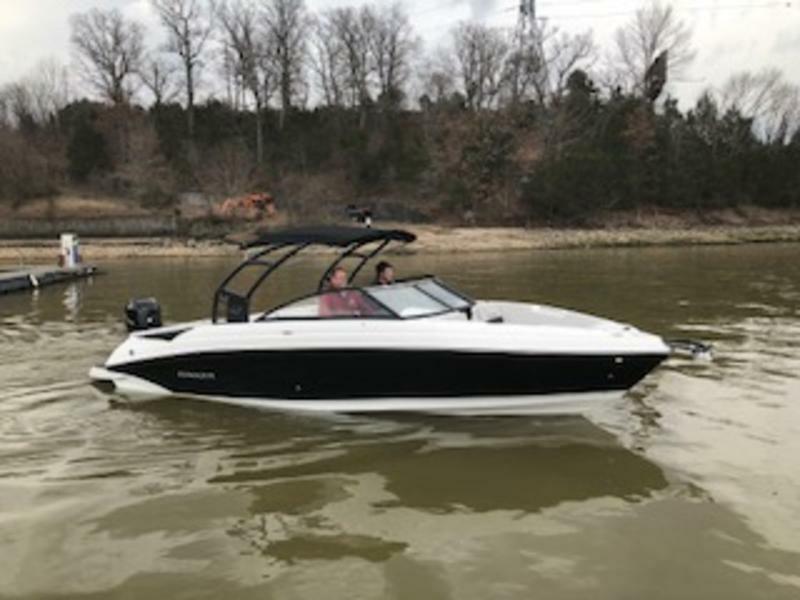 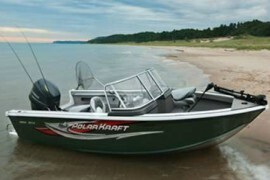 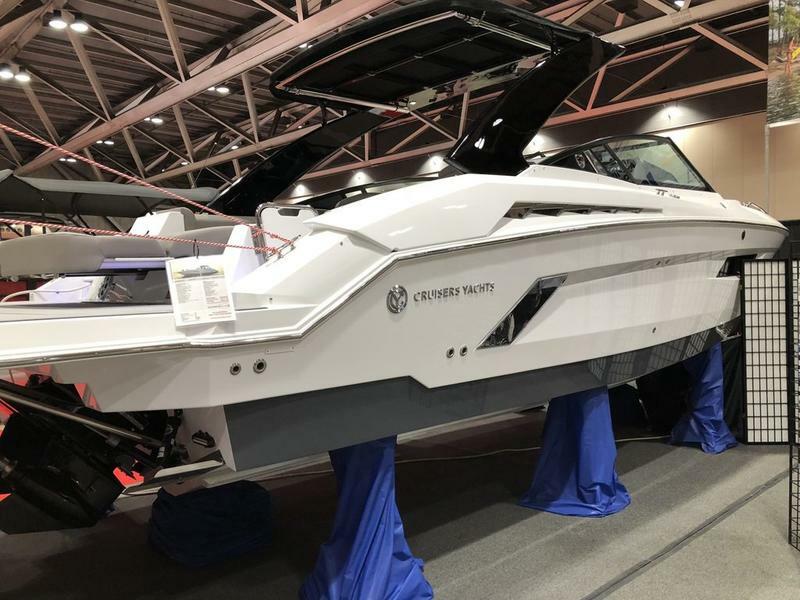 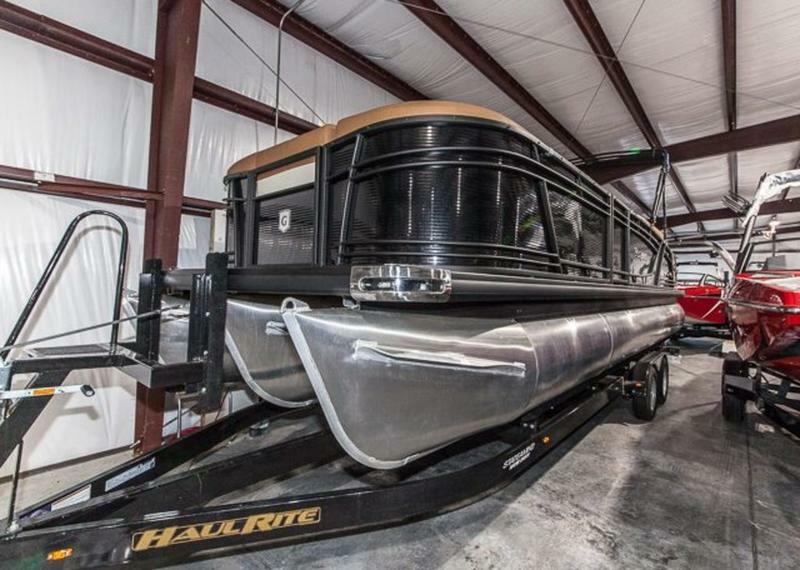 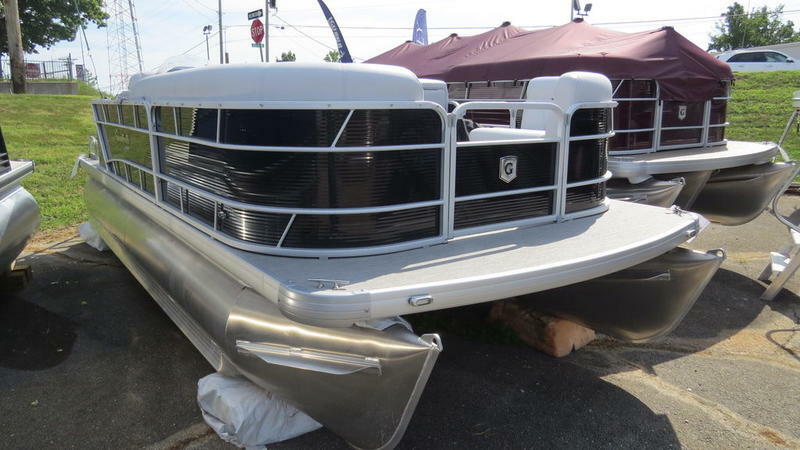 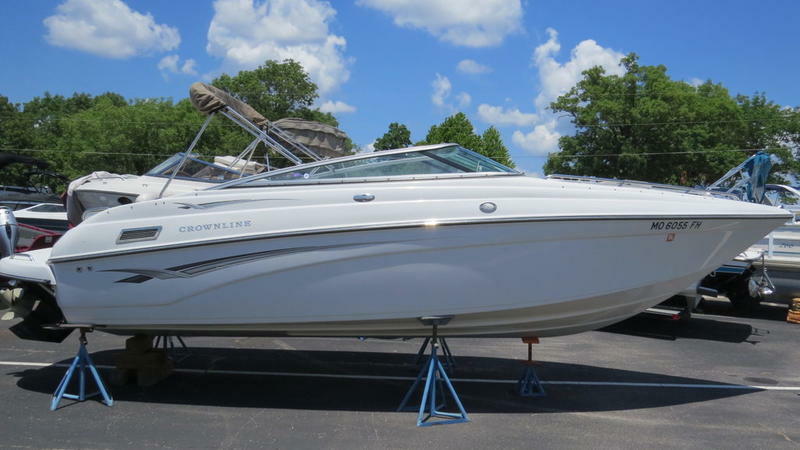 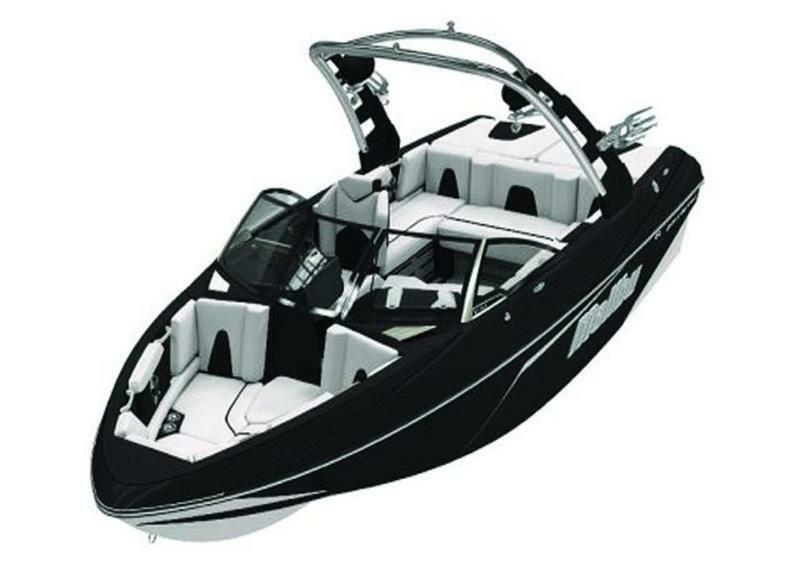 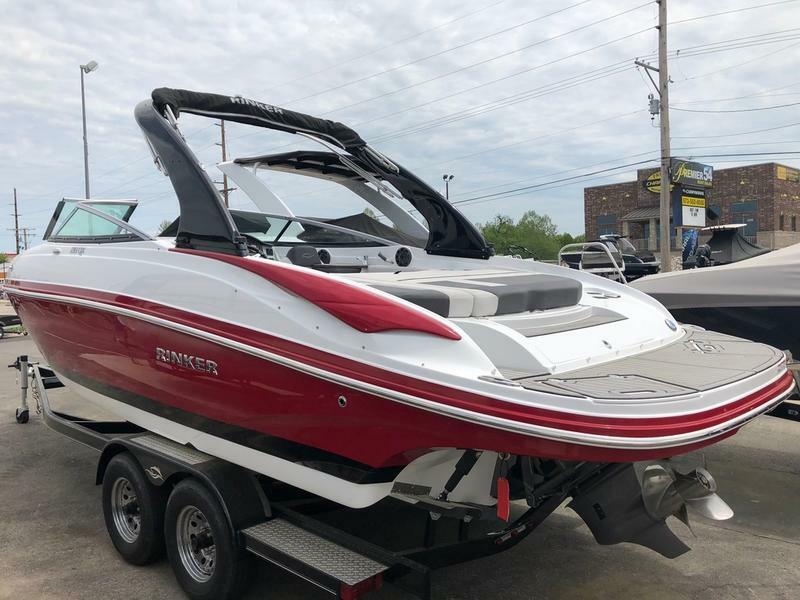 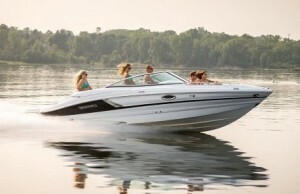 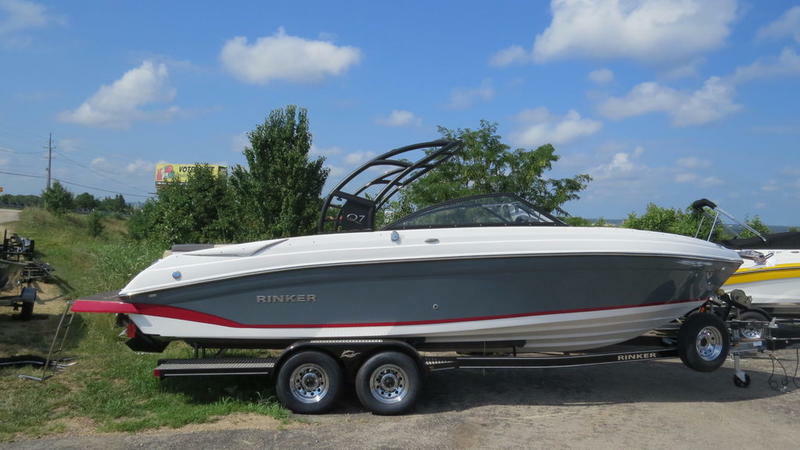 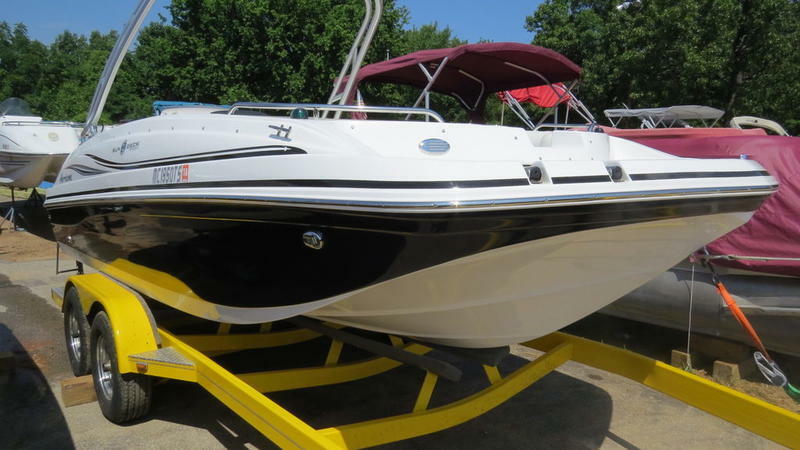 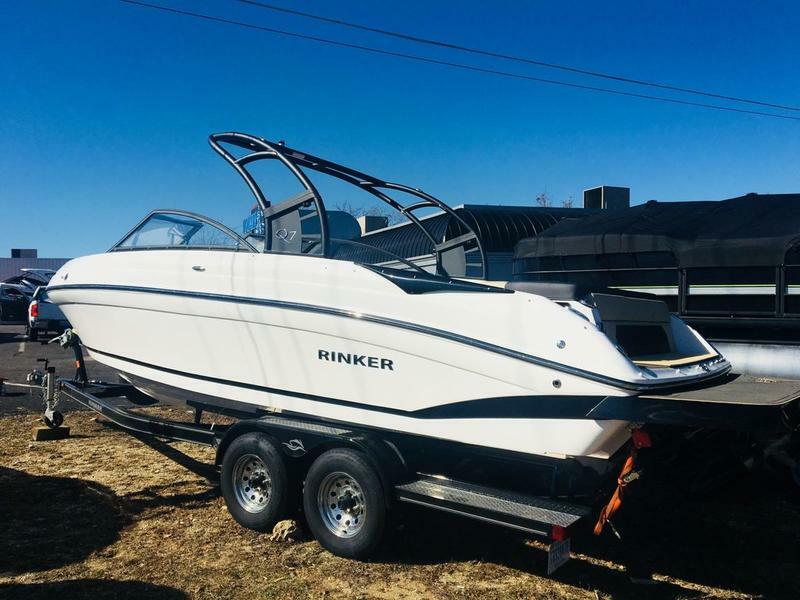 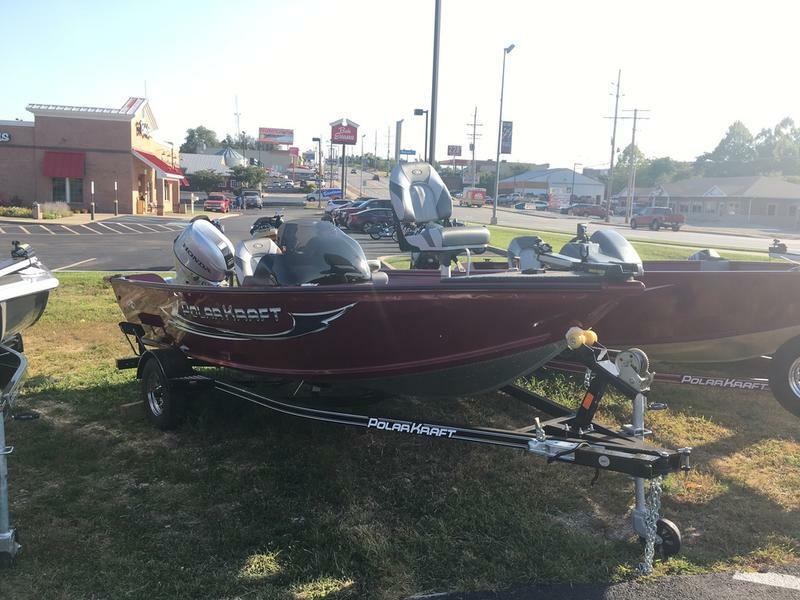 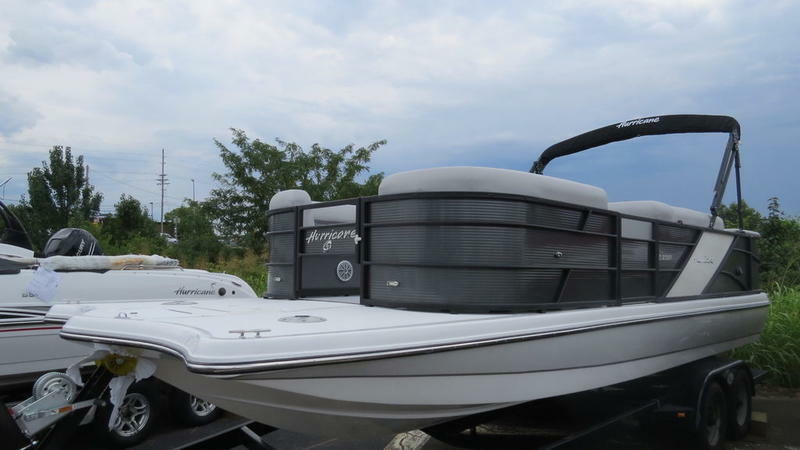 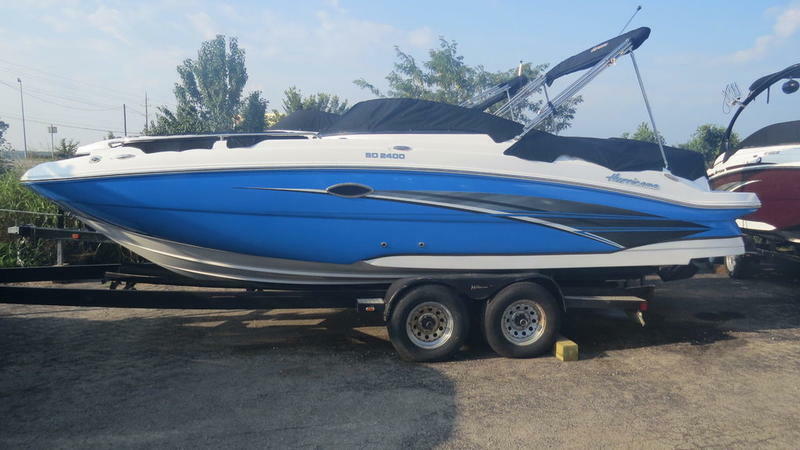 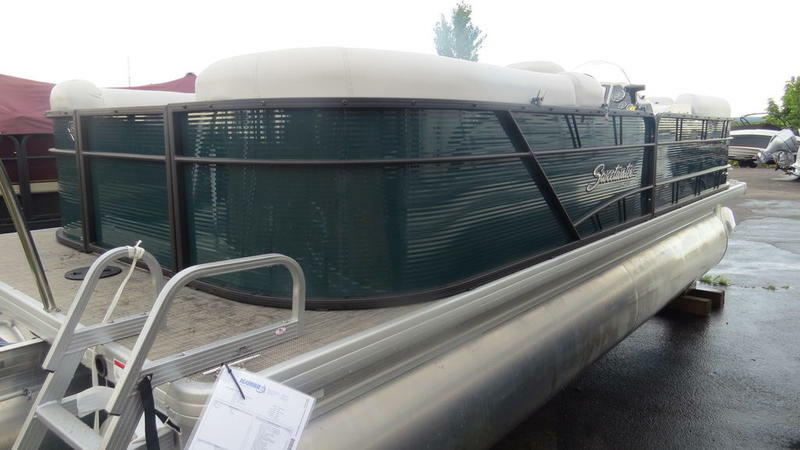 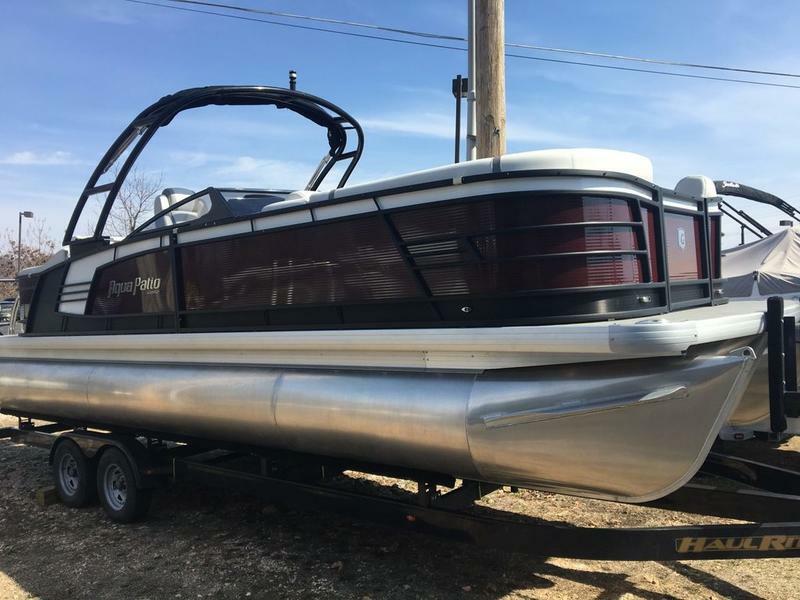 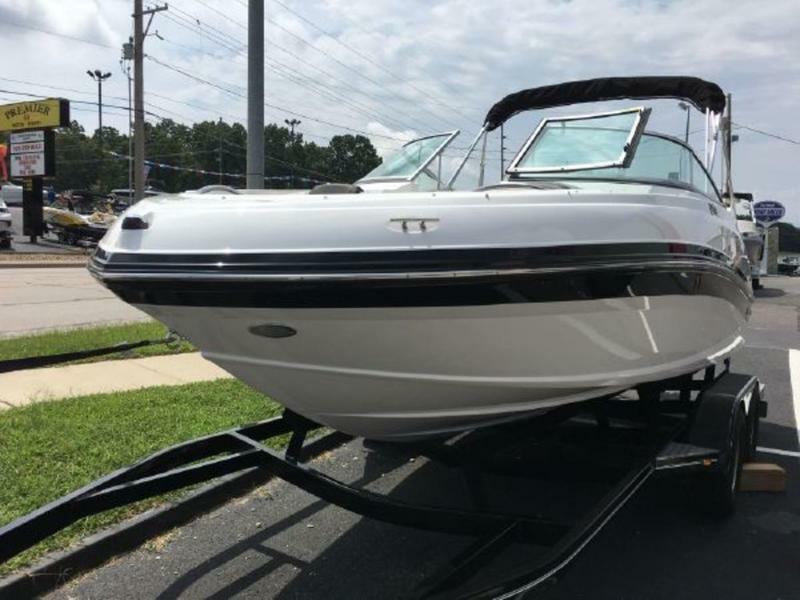 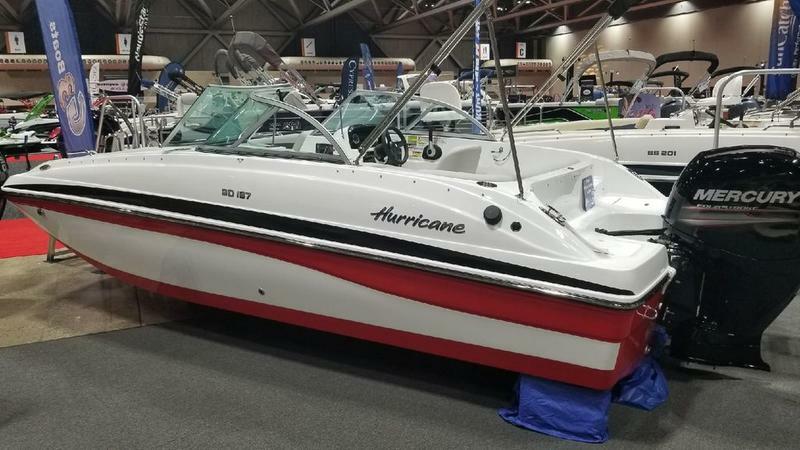 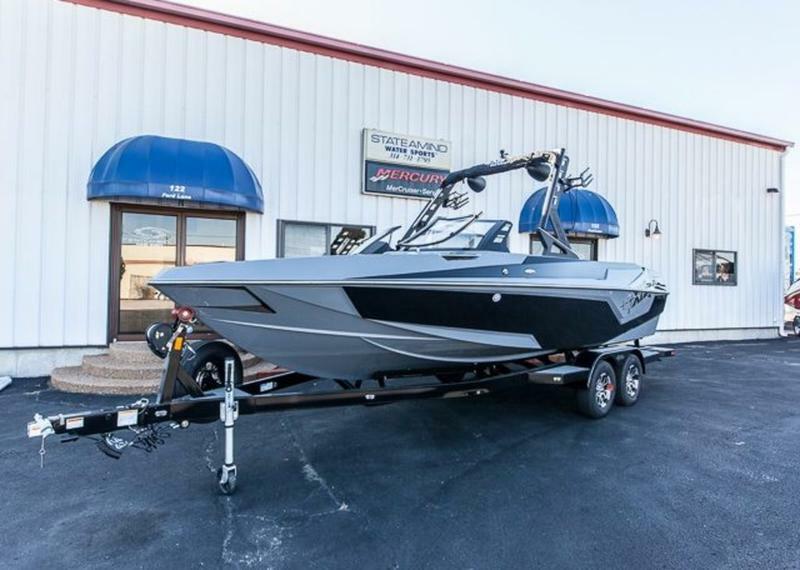 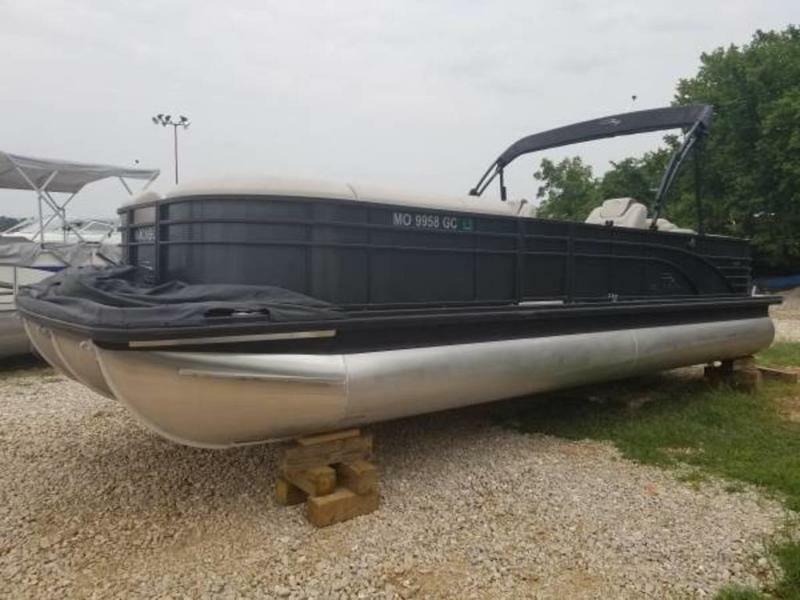 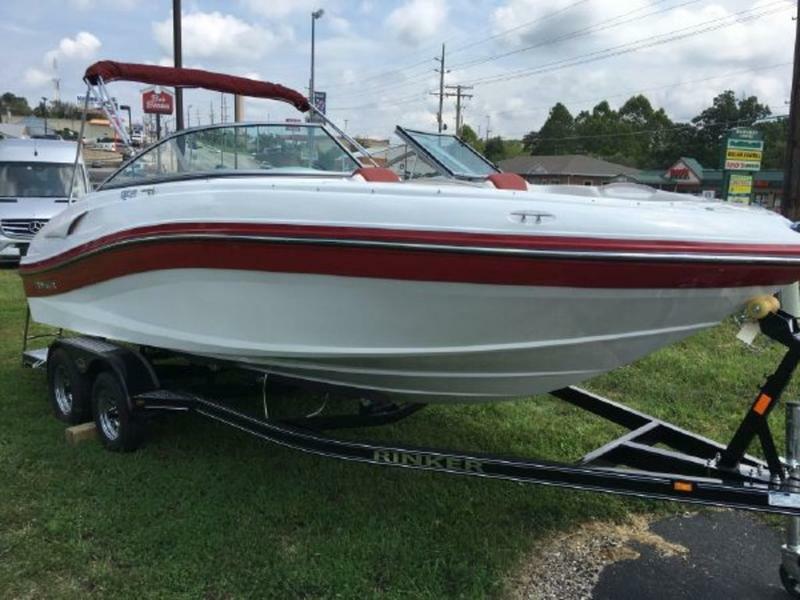 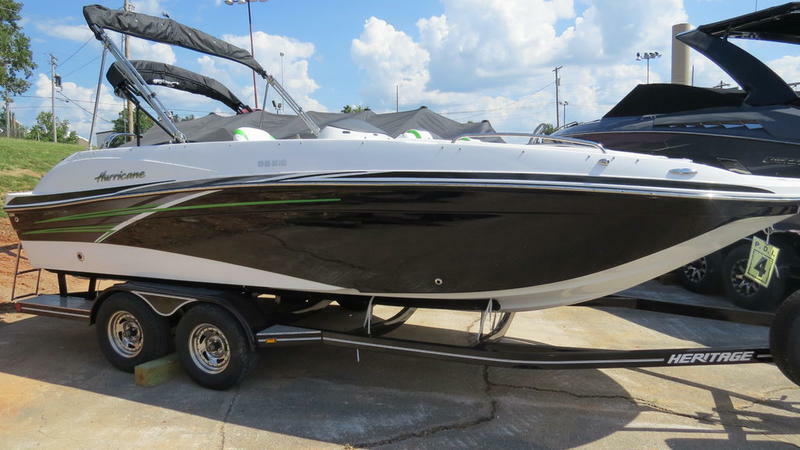 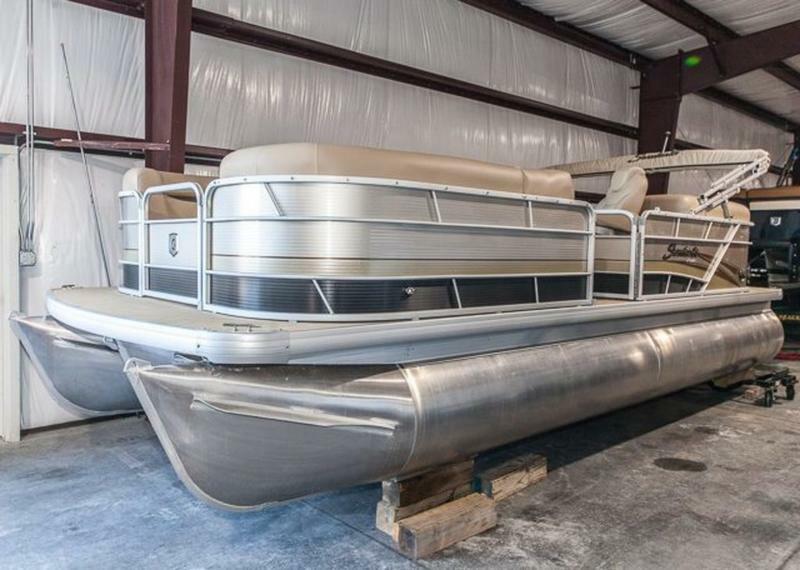 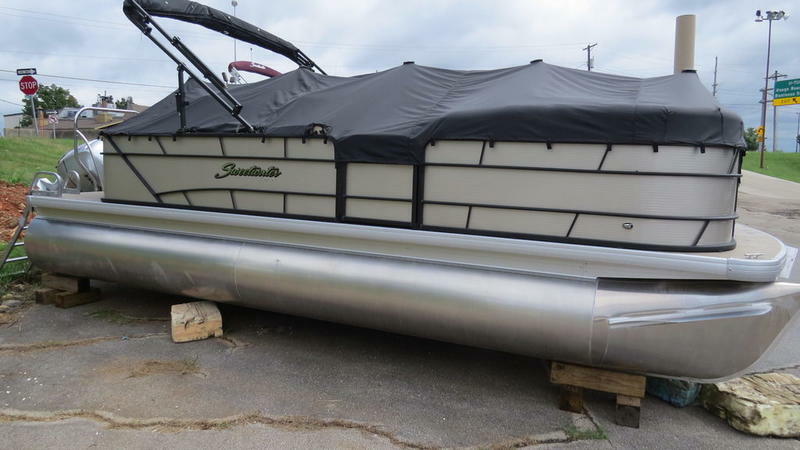 Helping customers in Kansas City, Lake of the Ozarks, St. Louis and Illinois find the perfect boat. 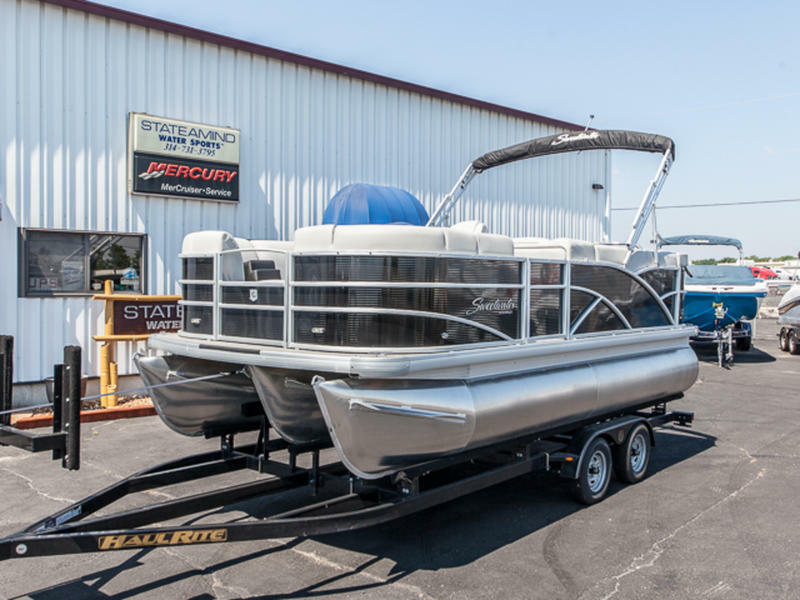 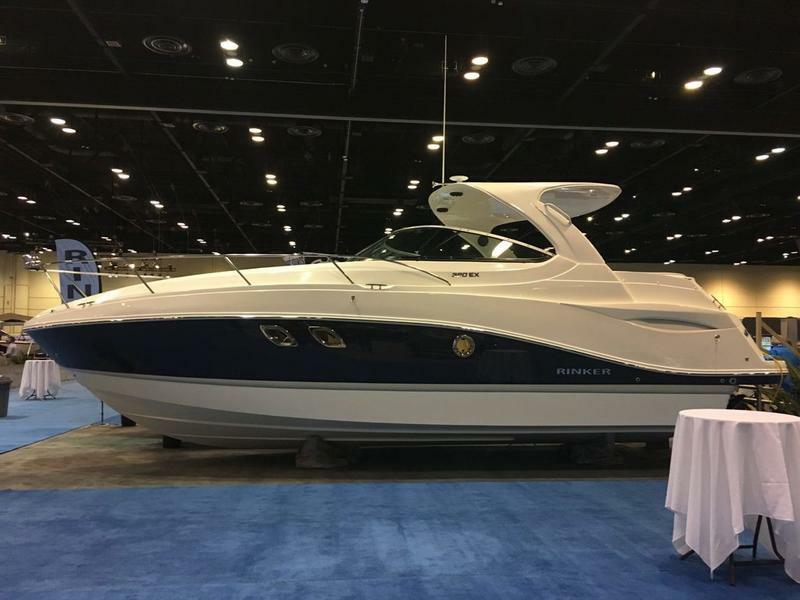 Stateamind and Iguana Boat sales teamed up 6 years ago to bring our customers great sales and Service no matter where they boat. 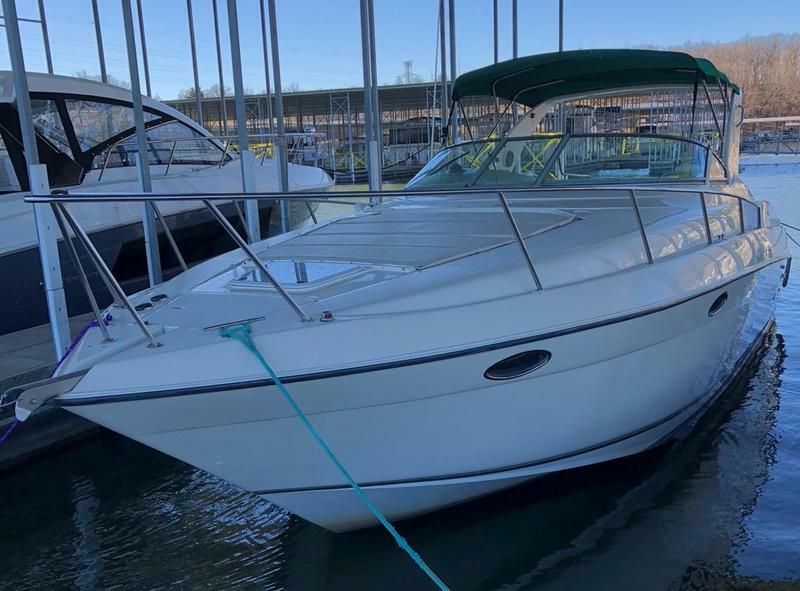 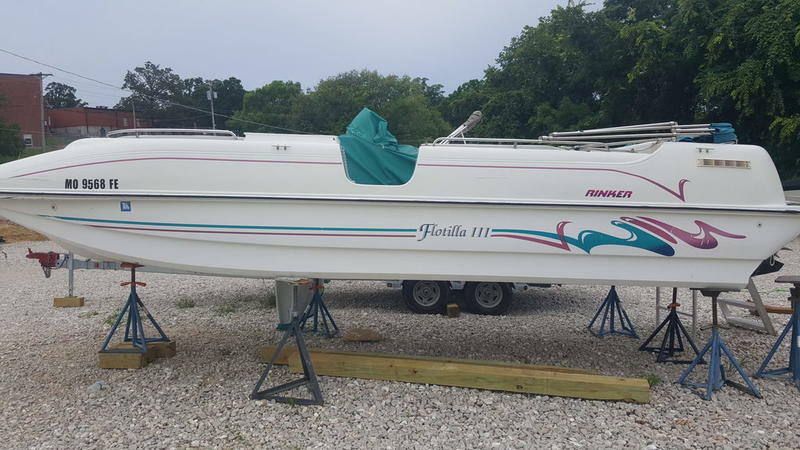 Let us know what boat you are looking for and our team is ready to help. 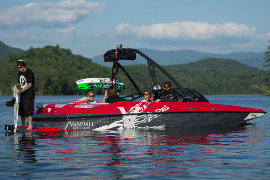 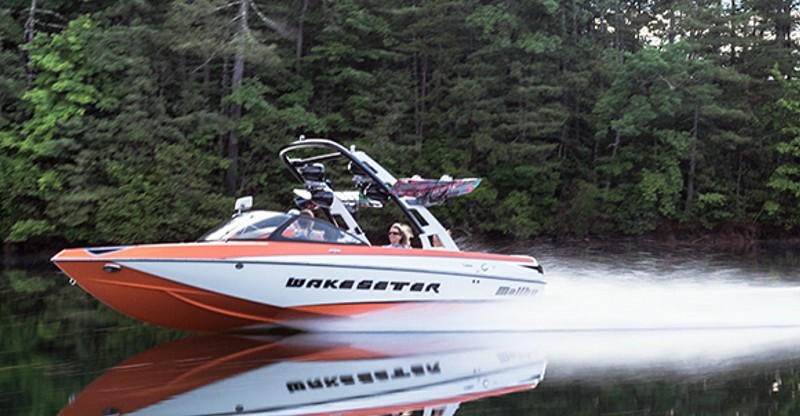 We want to make this your best summer on the water. 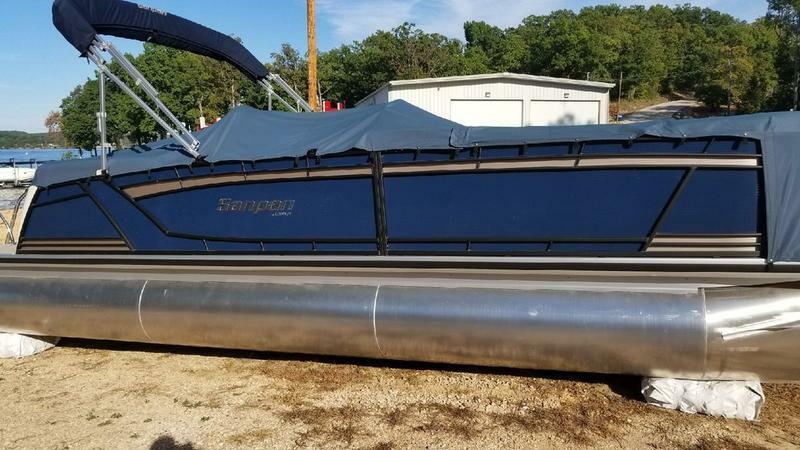 Regular upkeep pays off. 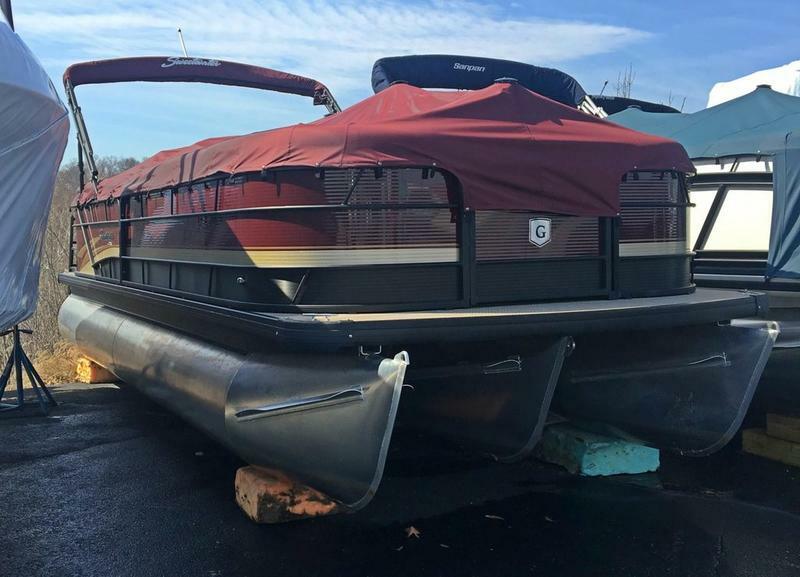 Let our factory-certified master technicians work on protecting your investment and maximizing your time on the water this season. 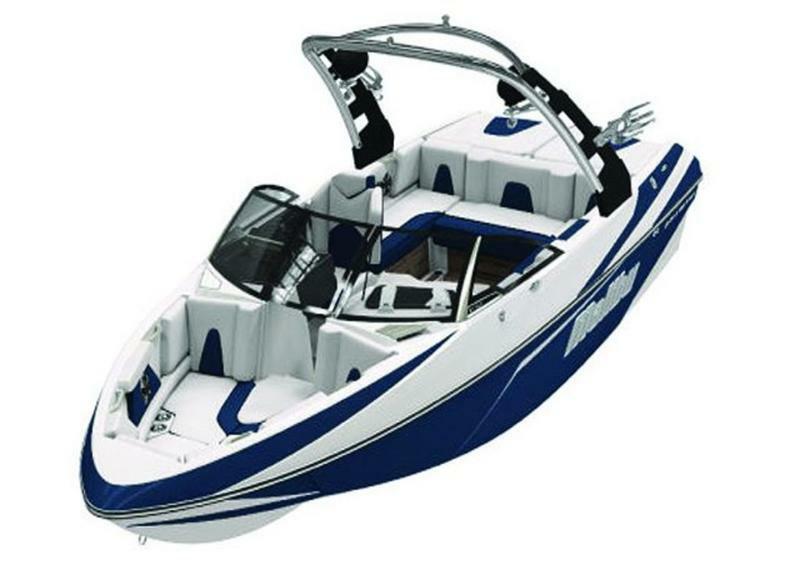 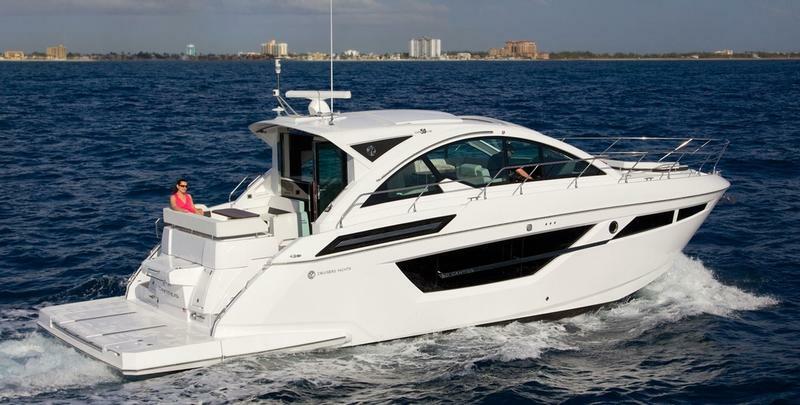 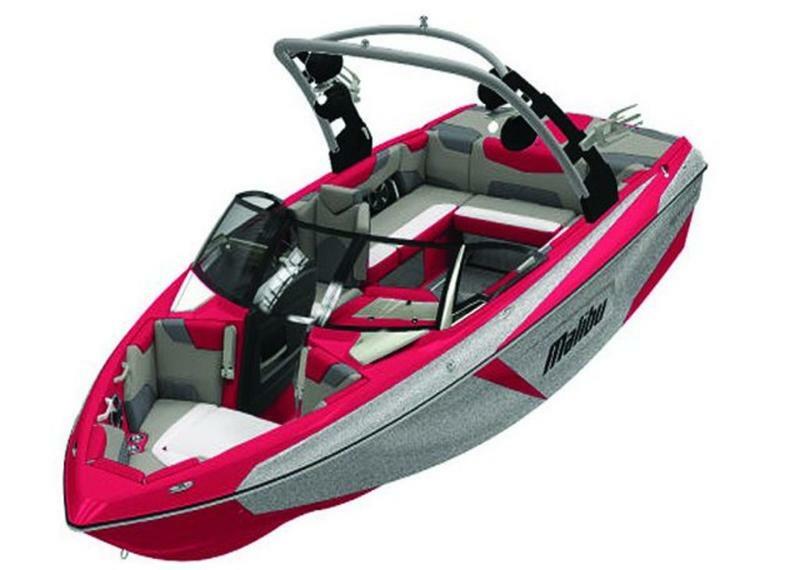 Servicing all major brands including Malibu and Axis Boats, Indmar, Marine Power, PCM and Mercury Marine. 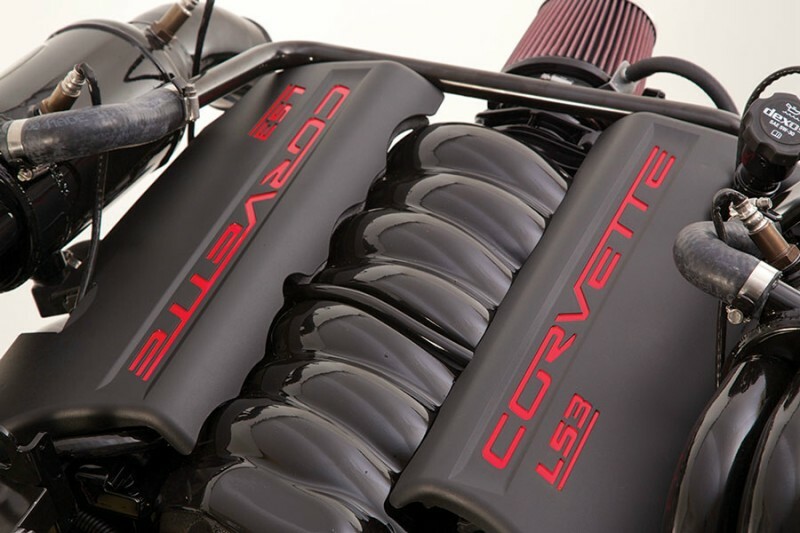 Our service technicians are trained to perform all levels of service that is second to none. 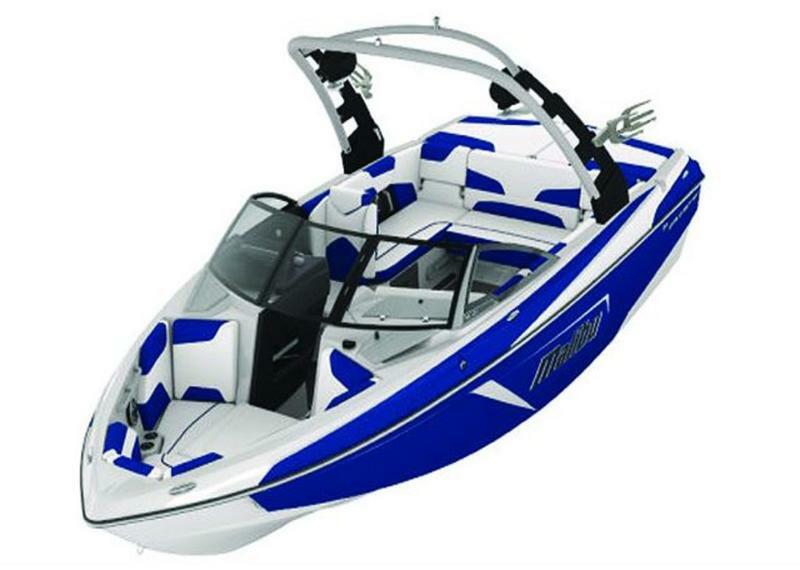 Stateamind’s mission is to bring you the best products on the market at the best prices, and to help spread the joy of water sports. 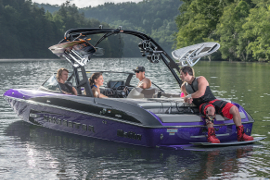 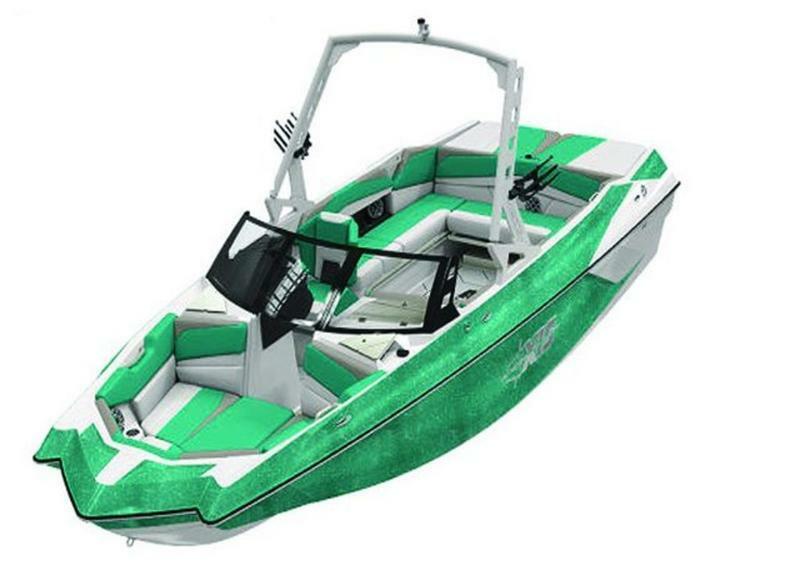 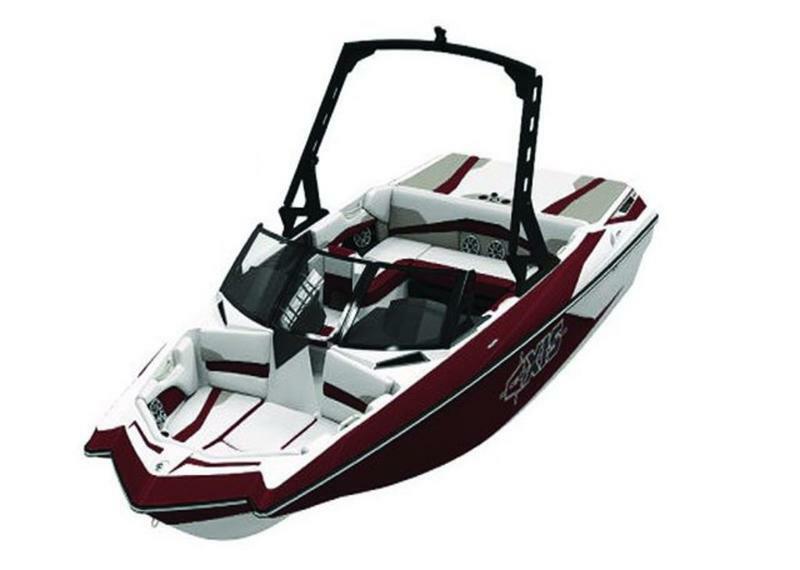 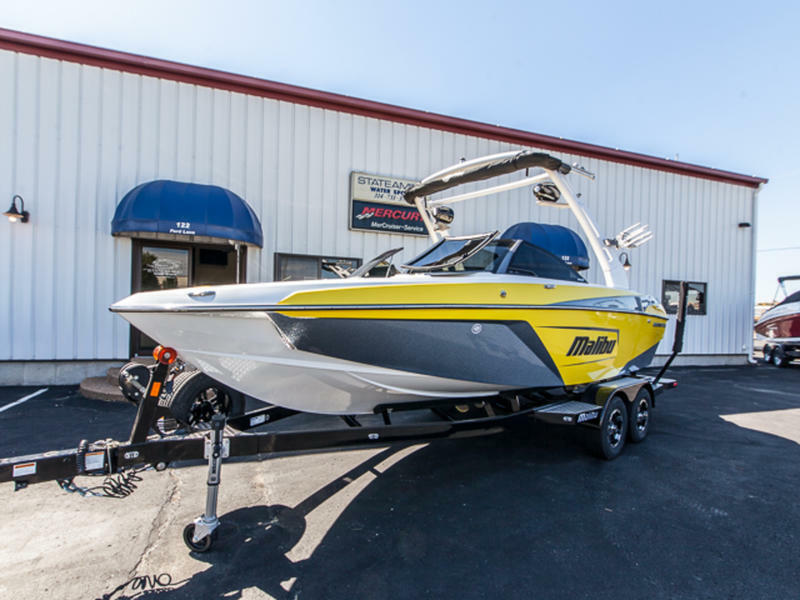 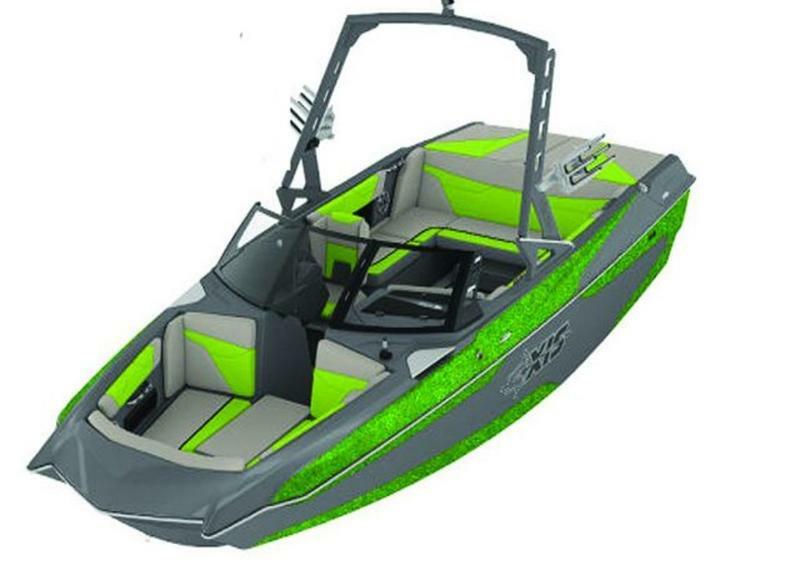 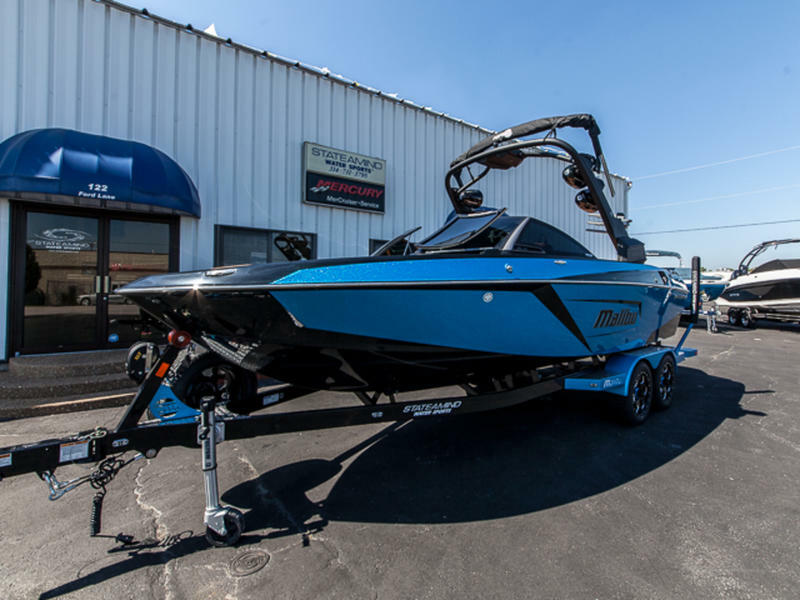 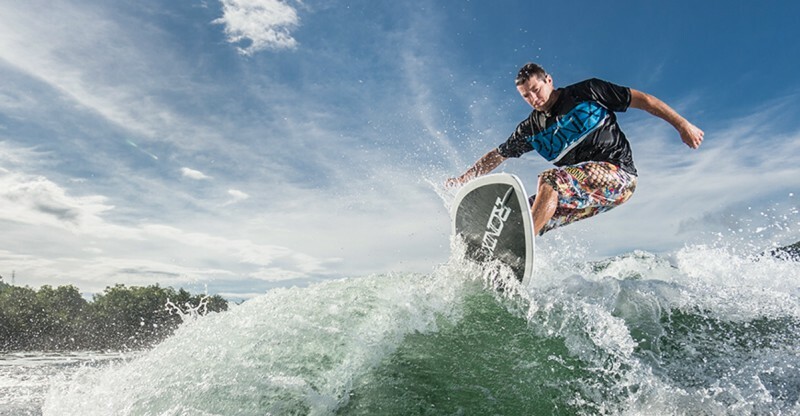 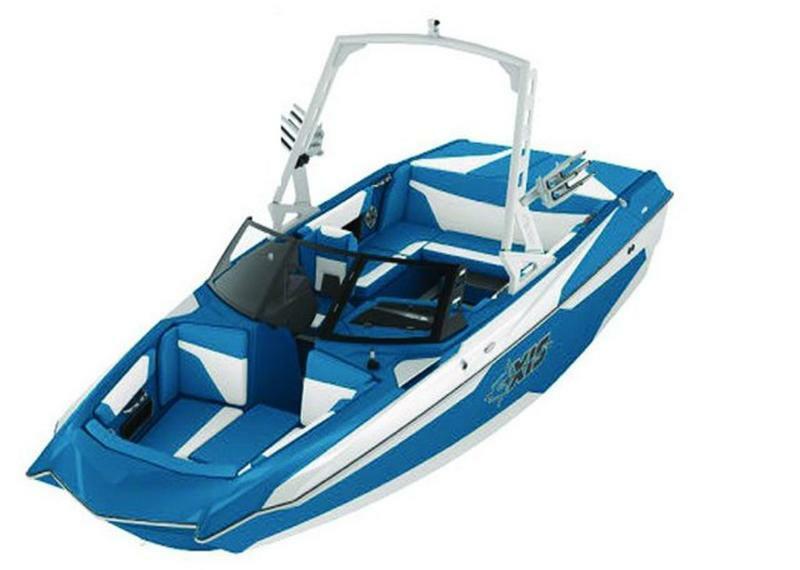 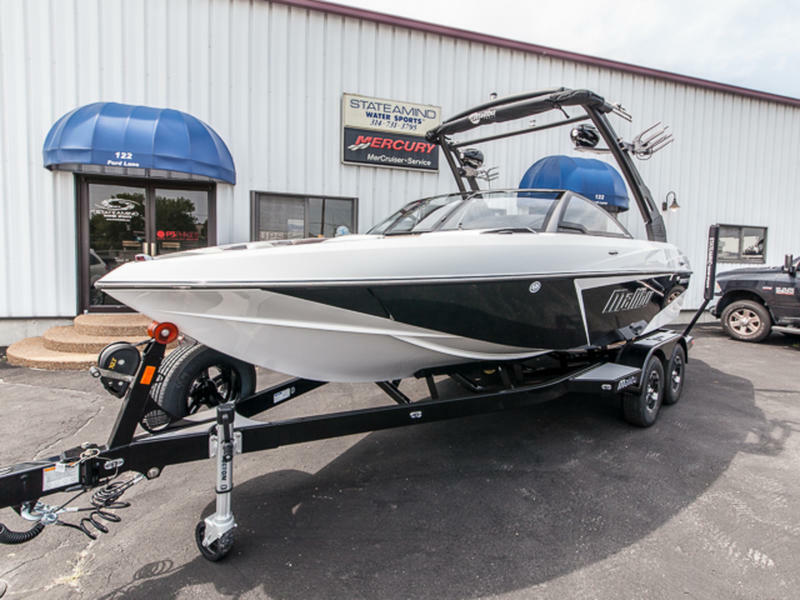 We offer the latest in wakeboards, wake surfs, skis, ropes & handles, clothing, neoprene vests, custom marine audio, after market parts, and more. 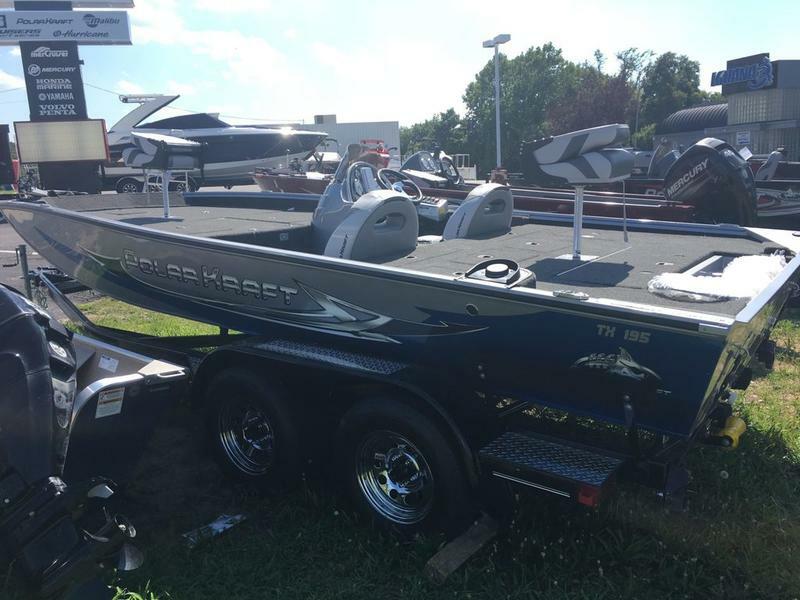 Our expert staff is here to help, whether you shop in-store on online. 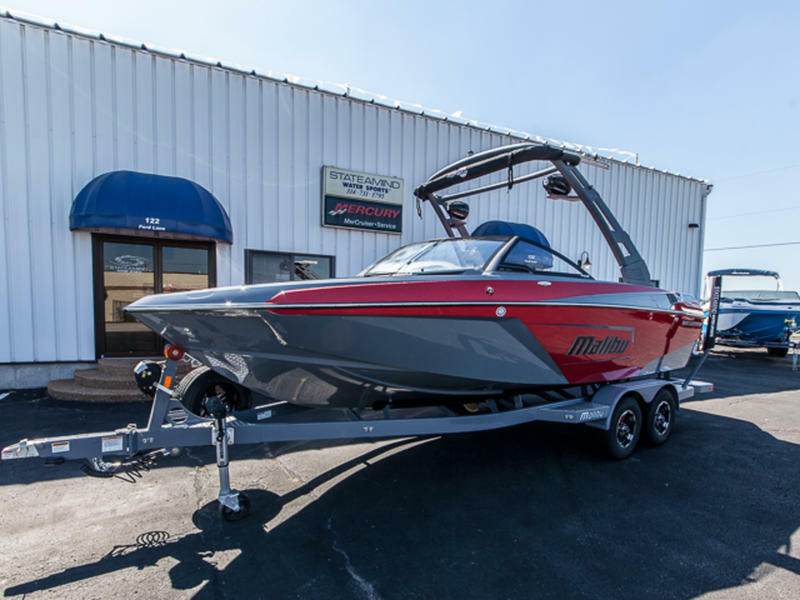 We’re here to help with all of your boating and water sports needs. 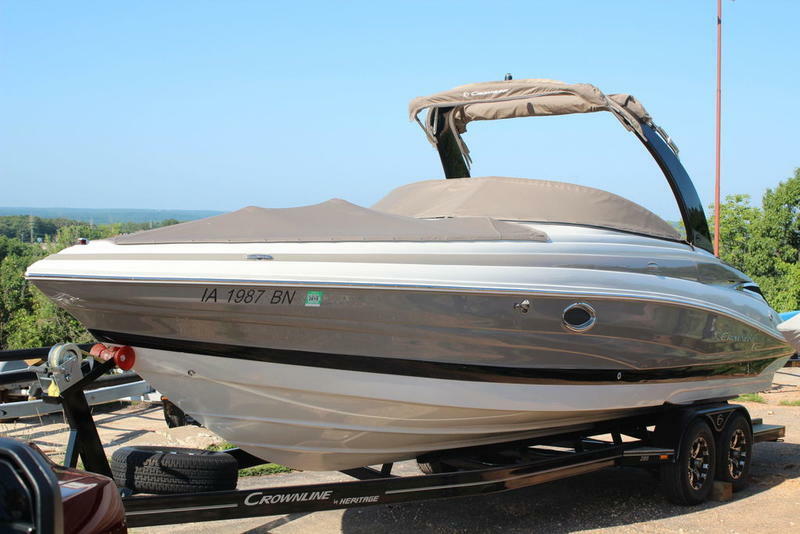 Proudly serving St. Louis, Lake of the Ozarks, Kansas City and Illinois since 1995. 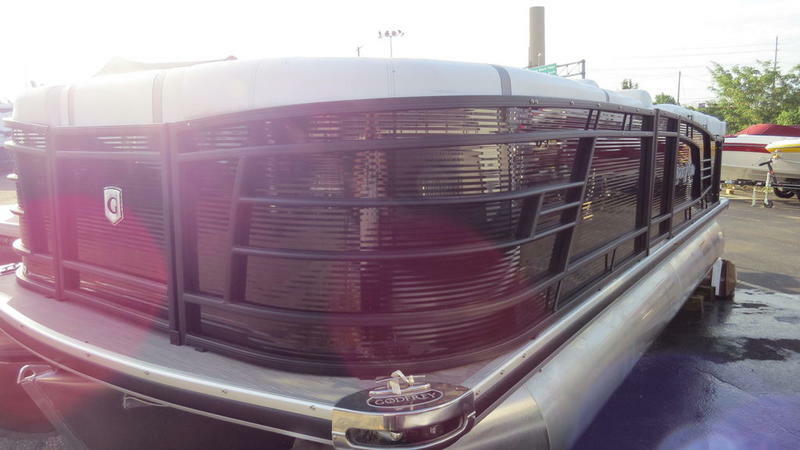 STATEAMIND is located in the heart of St. Louis, MO, just minutes from Lambert St. Louis International Airport.